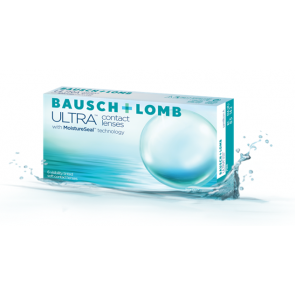 Most contact lenses are the conventional spherical lenses. 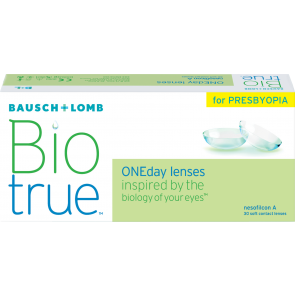 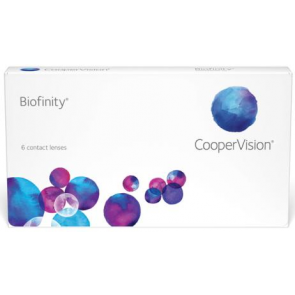 But for people who have astigmatism and users who have presbyobia (occurs after 40) need special disposable lenses. 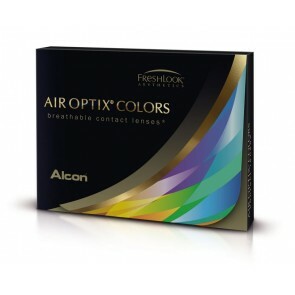 These are toric lenses for people with astigmatism. 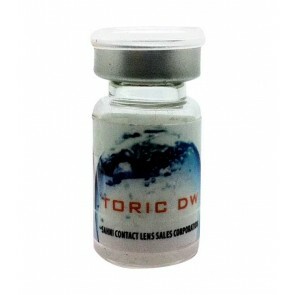 Toric lenses work wonder for those who need cylindrical power correction. 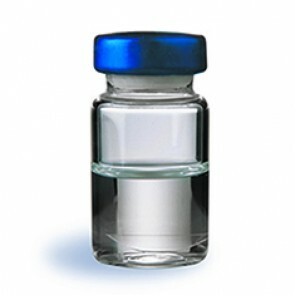 These are those patients who in addition to their spherical power, also have cylindrical power. 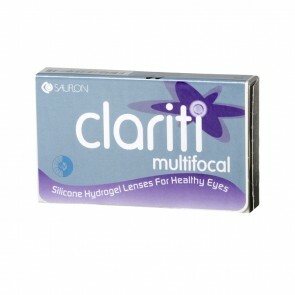 These lenses were usually available in hydrogel material but now are additionally available in silicon hydrogel material. 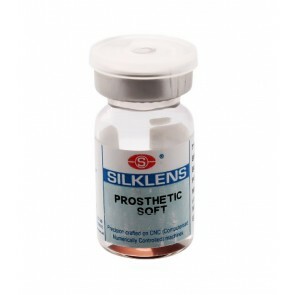 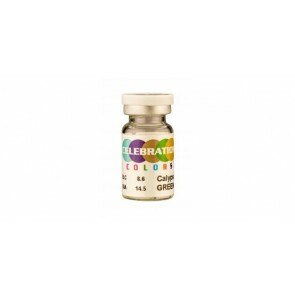 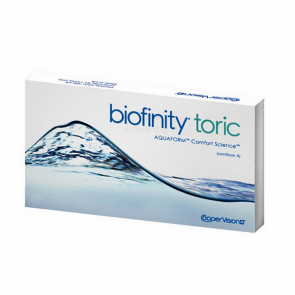 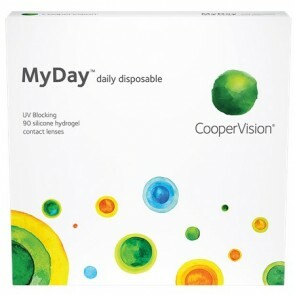 Additionally now the availability extends to daily disposable toric lenses. 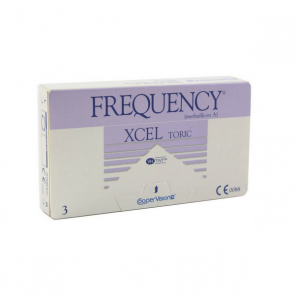 The toric disposable lenses are good for the eye and help prevent infection and bacteria buildup in lenses. 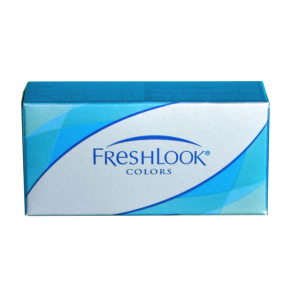 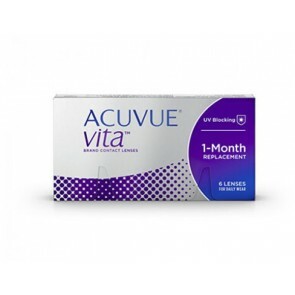 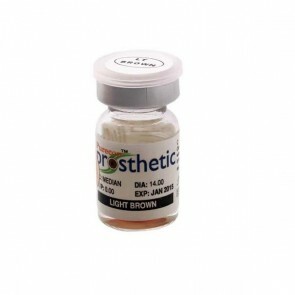 There are many special disposable lenses in India that are available under different brands like Acuvue, Air Optix, SL torics and Frequency torics. 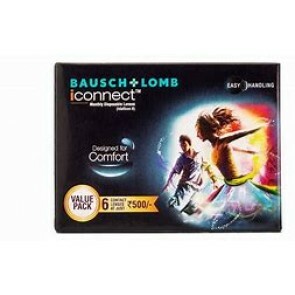 Buying special disposable lenses online makes more sense. 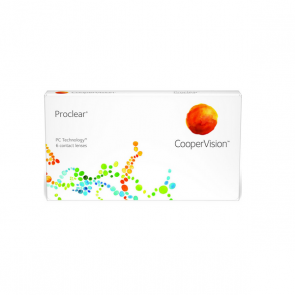 Other special disposable lens is the multifocal lenses which are used by users who need correction for distance and near vision at the same time. 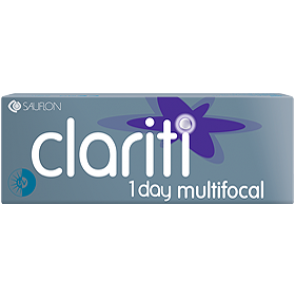 With ageing the lens inside the eye gets less flexible and its harder to focus on objects that are close. 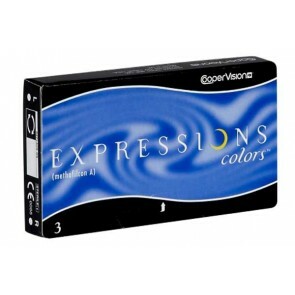 One requires more light to see objects and even read for log. 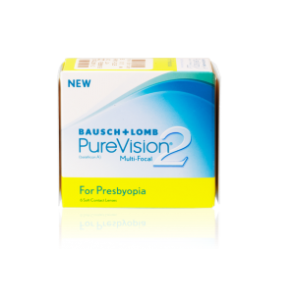 This indicates the onset of presbyopia. 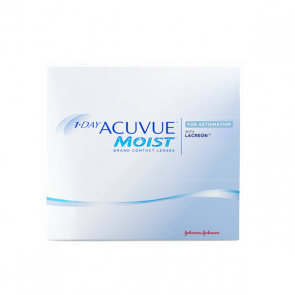 You may notice that just about everyone in your age group uses some time of vision correction like eyeglasses for reading and distance wear, multifocal contact lenses. 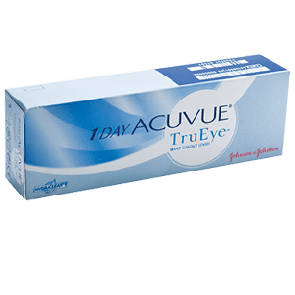 You can think of it as another stage of eye development. 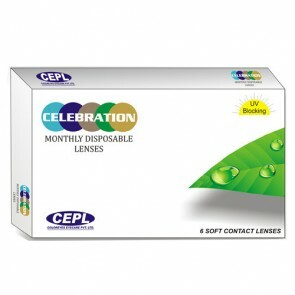 Cheapest Special disposable lenses available are online. 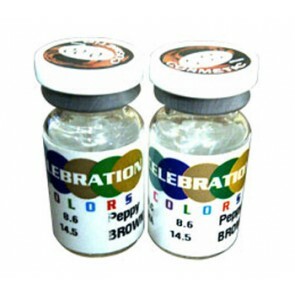 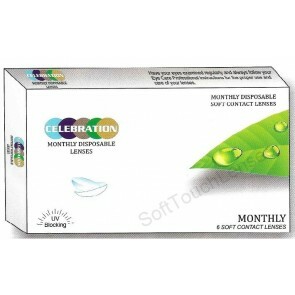 Special disposable lenses at best price can be found at mailmylens.com. 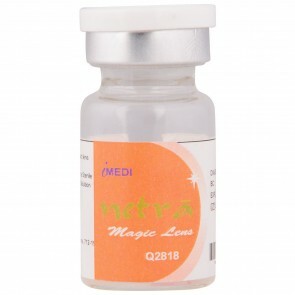 There are users who wish to have special disposable lenses on sale, they can find the same at mailmylens.com for best prices.